The Inadequate kitchen lighting can sometimes be frustrating, because sometimes the lack of light makes it difficult to determine if any of the food that is prepared are cooked or see if the amount of condiments that are put on the plate is perfect or not, among other issues. 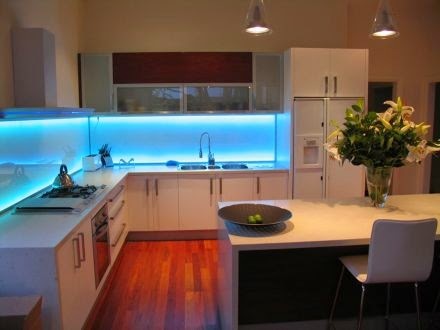 An easy solution to this problem is the following advice: installing LED lights, we will help you with detailed steps for how to install LED light strips under the kitchen cabinet. 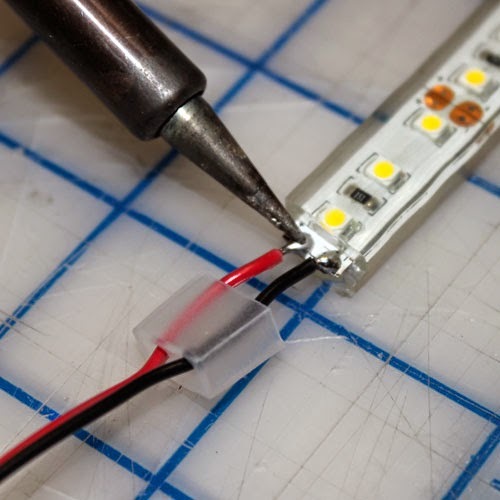 These bright LED light strips can be installed and removed quickly without damaging your cabinets or finishes on walls and ceilings. They can provide the light you need without the cost of replacing or installing new main lighting in the room. 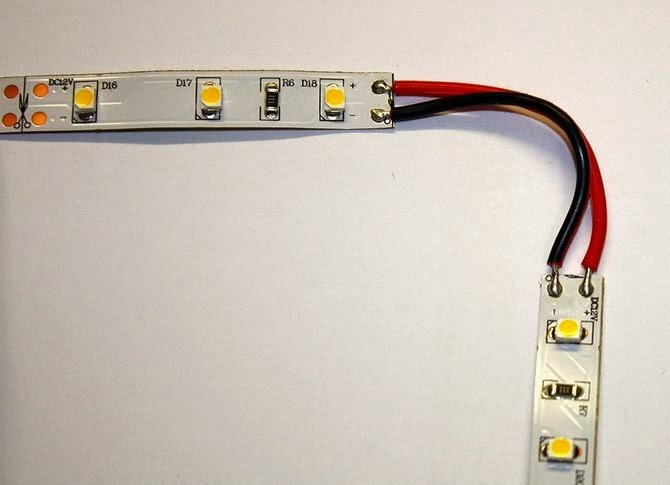 Determine where you want to install LED light strips. 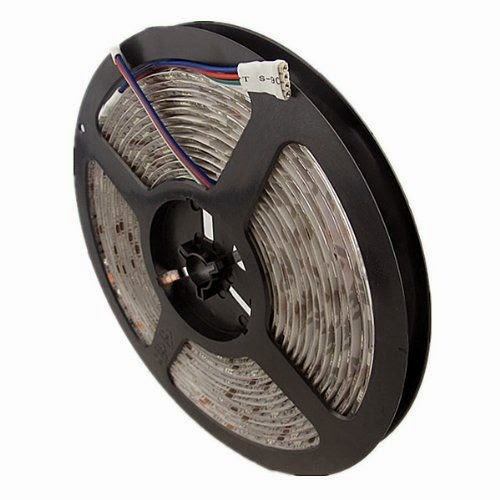 Most often, these LED strips are most suitable for lighting under cabinets and false ceiling lights with multi-levels. However, it can also be installed on the sides of the kitchen cabinets to illuminate a space between the furniture. 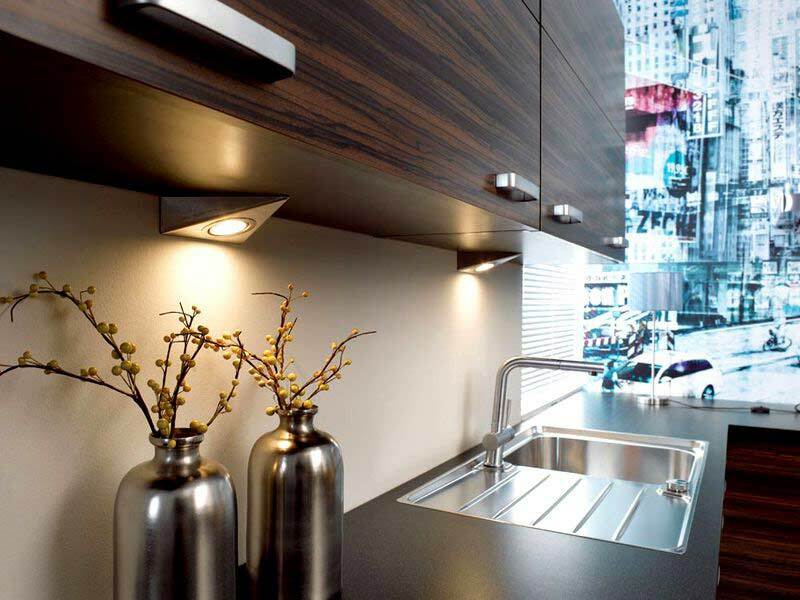 For example, if your kitchen sink is a cabinet on both sides, you can install the LED strip lights on the sides of these cabinets to provide extra lighting in this area. Look carefully around the walls of your kitchen and identify all electrical outlets available. 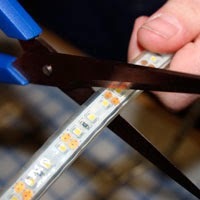 If you only have one, then start installing LED light strips there; but if you have several, decide which of them want to use to install LED light strips under the cabinet. You have to measure the areas where you want to install the LED strip lights under cabinets or on the ceiling, and consider in which electrical outlet you will connect the LED light strips power. If there are disruptions in the area where to install the LED light strips, Measuring will help you to determine how many meters of the strip you need to buy. 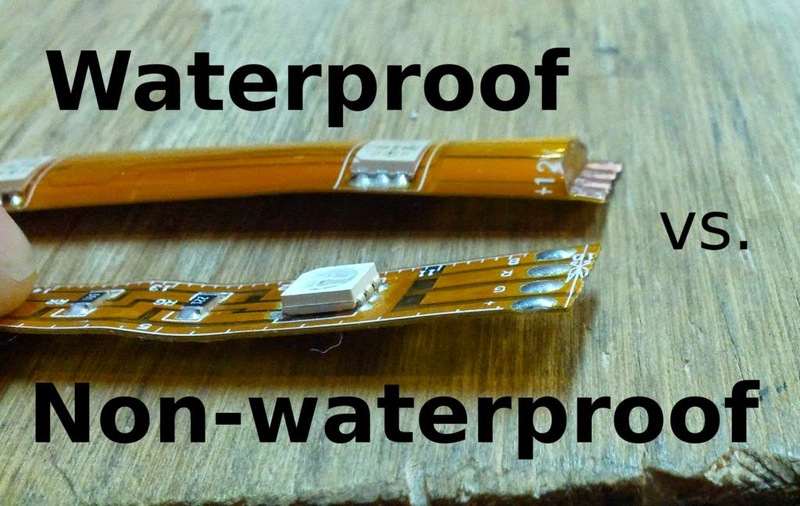 Acquire the necessary equipment, including power adapters, connectors for adapters, controllers and remote controls. 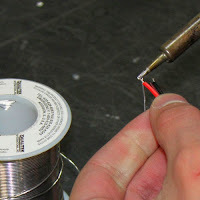 You can buy online these items separately or in a kit with everything it included that is most recommended to avoid inconsistencies in the connections or different types of lighting. Install the clips in your cabinets according to the manufacturer's instructions for the instruction. 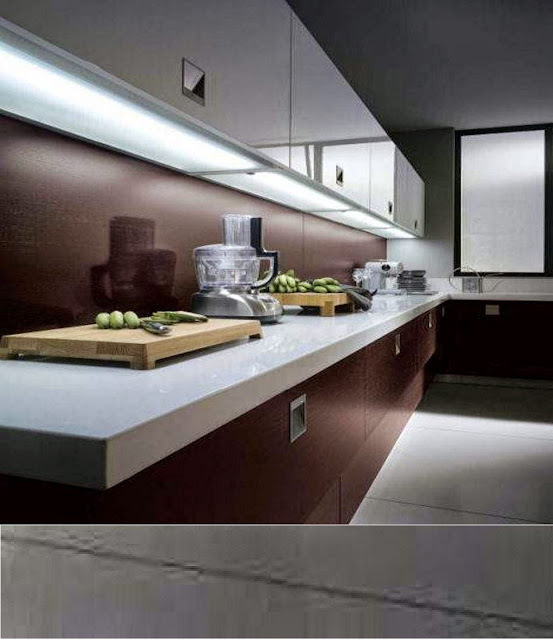 The length of your LED light strips under cabinet give space to determine how clips. In most cases, the clips have screw threads which can be easily screwed in the cabinets with a screwdriver.